It is with excitement that we announce that the gorgous Romee Strijd is the iconic next face of the Seafolly Summer ’18 campaign called 'SINCE 1975'. Shot by one of the fashion industry’s most influential photographers,Gilles Bensimon at some of our most famous Australian landmarks and towering high rises of the sunny Gold Coast, the campaign makes us think of endless summers by the beach and celebrates Seafolly’s passionate connection with generations of women helping shape summer memories since 1975. The Holland-born beauty Strijd will front one of the most energising campaigns to date as the brand celebrates 43 years as a leader in the fashion swimwear industry both in Australia and globally. “The campaign celebrates the carefree times where holidays and lasting memories were made by the beach. 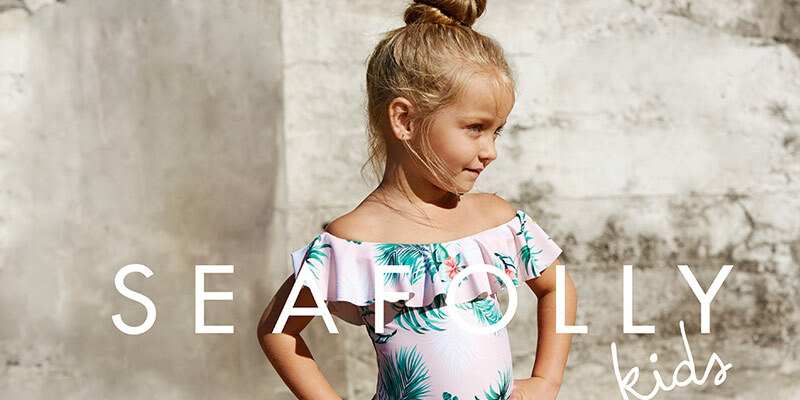 We’ve brought together true icons of summer, fusing our 1975 heritage and the nostalgic backdrop of the Gold Coast with the modern spirit of today’s Seafolly.” says Adriane McDermott, Chief Marketing Officer at Seafolly. Since making her mark in the fashion industry, Strijd has since walked for high-profile fashion houses like Louis Vuitton, Prada, Fendi, Chanel, Celine, and Saint Laurent, and the Victoria’s Secret Fashion Show in 2014, and has since instated as a VS Angel alongside previous Seafolly faces like Gigi Hadid, Toni Garrn, Jess Hart and Shanina Shaik. Strijdshows us a mix of fashion-forward designs that radiate style, edge and confidence, all for statement making under the sun! Seafolly hosted Strijd during her first ever trip to Australia, where she embraced the Australian beach lifestyle and the Seafolly way of life. Ticking all the boxes to current trends, Carla Swimwear will launch the new Seafolly campaign in all stores, starting with the energy enhancing Desert Flower print story which combines hot chilli red with a soft ruffle design and a classic one shoulder silhouette. 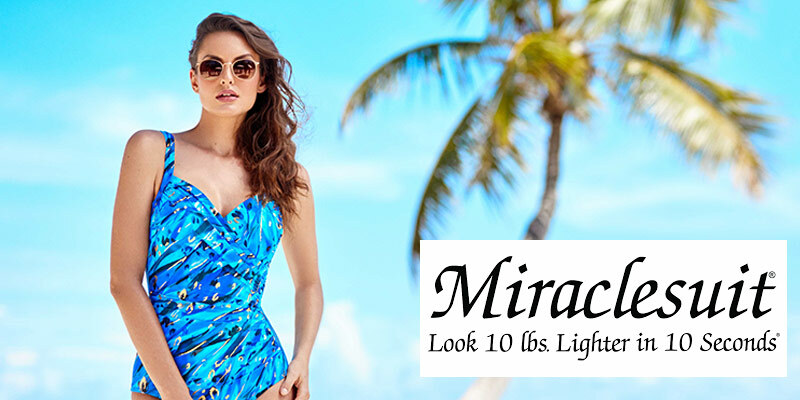 The campaign will also represent a huge range of styles in even brighter, brights – think Buttercup Yellow, Electric Blue, Dalia and Vivid Green in Active Swim and the new Shine On collection. We are most excited about the new Water Garden collection made from high quality recycled nylon fabrics, demonstrating that what’s good for the planet, is also good for your spirit. The collection will be avaliable here at Carla Swimwear as each and every new print and colour is released. If youre not yet on our Social chanels, jump on there and be the first to see new releases.